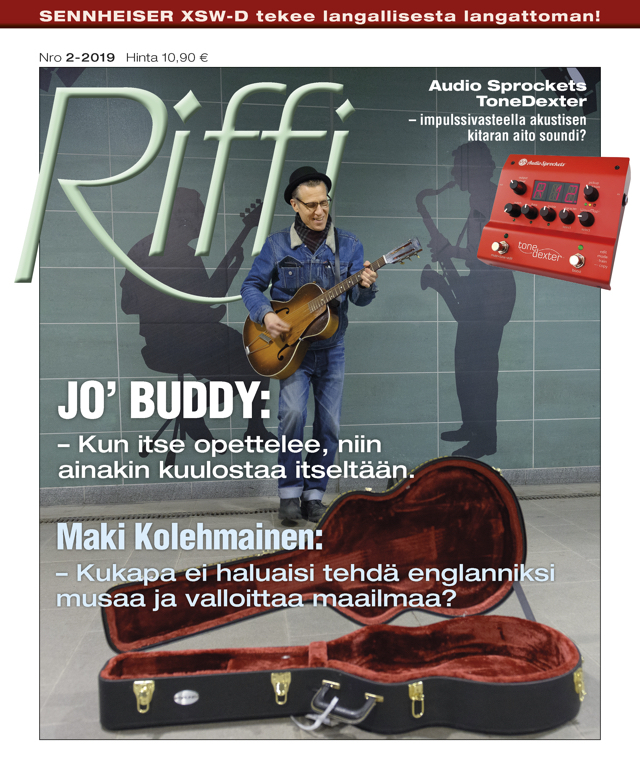 Jo’ Buddy headlines in Riffi magazine #2 / 2019 (in Finnish). 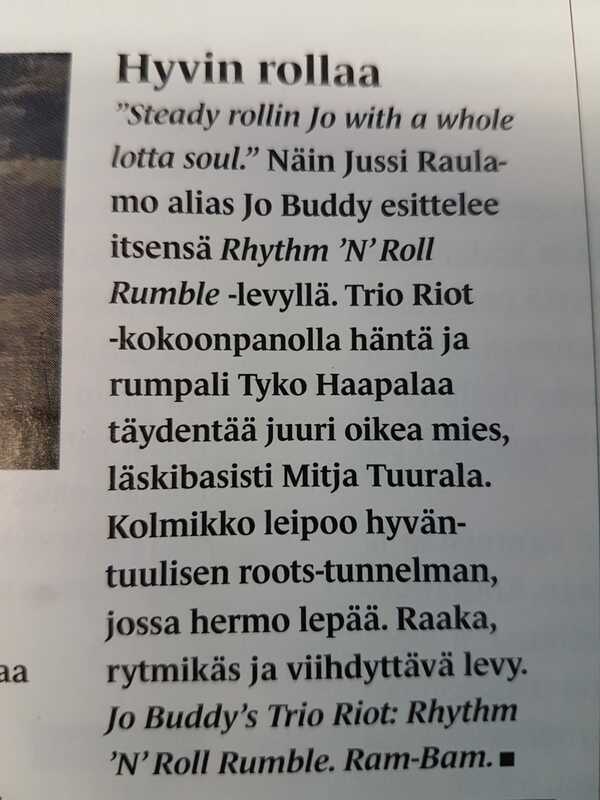 Jo’ Buddy’s Trio Riot – an album review on Suomen Kuvalehti 4/2019 (in Finnish). Jo’ Buddyn Laulumaat (In Finnish) – book is OUT NOW! Rhythm ‘N’ Roll Rumble is out now! HEY Y’ALL MY FRENDS IN THE UK! Just letting know, I’m coming back to the UK to do a little tour, soon! Also bring my brand new Jo’ Buddy’s Trio Riot – cd! Exciting Jo’ Buddy news for 2019! 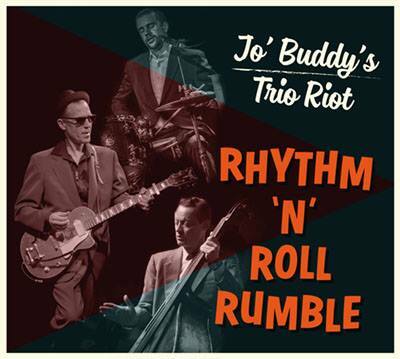 Jo’ Buddy’s Trio Riot: “Rhythm N’ Roll Rumble” – album will be OUT on March 1, 2019! Jo’ Buddyn Laulumaat – book will OUT April 2019! (in Finnish). Written by Maija Joutjärvi & valophotos by Juha Tanhua. The Book will be published by Aviador. Jo’ Buddy goes London, England, UK! 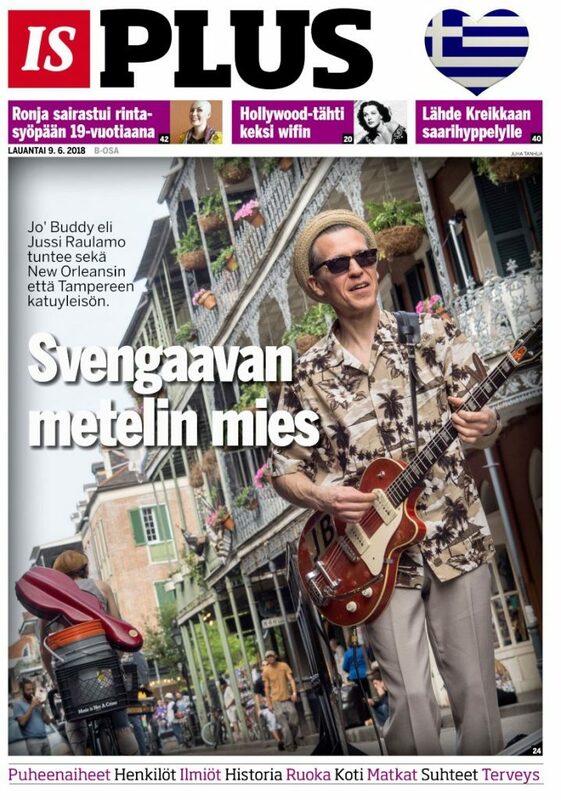 Jo’ Buddy features on Pakkasukko Blues-Jazz Festival document. Jo’ Buddy features with his guitar on forthcoming FATBOY: “Diggin’ The Scene” – album, will be out on September 28, 2018. Jo’ Buddy was interviewed recently in Finnish news paper Ilta Sanomat. You can read the interview through following link (only in Finnish).